YouTube has cancelled plans to build a slate of high-end drama and comedies as it shifts away from its Premium subscription service, which costs consumers $12 per month, according to Bloomberg. Bloomberg sources say that the Google-owned business has stopped accepting pitches for expensive scripted shows. The platform has also axed programming such as sci fi drama Origin and comedy Overthinking with Kat & June, prompting producers to seek new homes. Part of the decision for the shift is the high cost of premium programming, which is challenging even for cash-flush tech giants such as Google, according to sources. The move will see the service stepping back from competing directly with the likes of Netflix and Amazon. YouTube said previously that it will focus on its ad-supported business, which generated more than $15bn in ad sales in 2018. The news follows earlier reports that first claimed that YouTube would shift all of its titles from its Premium service and make them available to viewers for free. 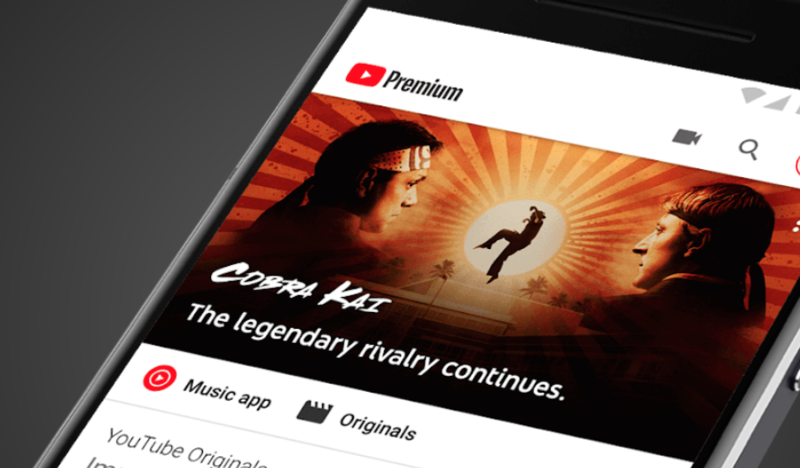 YouTube first launched its subscription service in 2015 with the originals-led YouTube Red, but rebranded the offering as YouTube Premium in May 2018, expanding it into 29 countries with 50 scripted and unscripted originals.